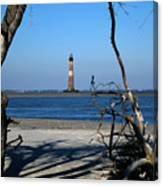 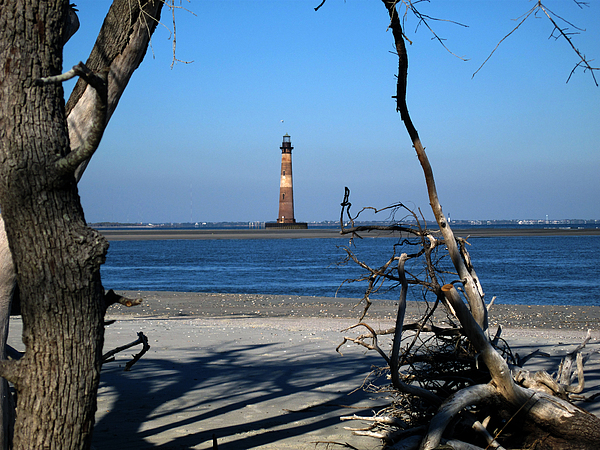 There are no comments for Morris Island Lighthouse Charleston Sc. Click here to post the first comment. 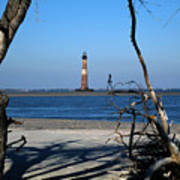 In 2008, the first phase of a restoration plan was completed. 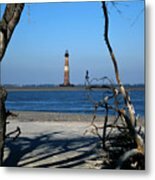 The work included the installation of a cofferdam that was sunk thirty feet beneath the seabed and projects about fifteen feet above the water at low tide.